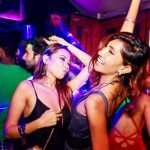 How far is it from Danang to Hoi An? How to go from Danang airport to Hoi An? By what means? How long? They are the concerns of many visitors. 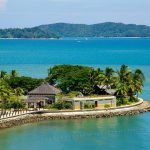 This article will help you answer these questions. Since then, we hope you’ll choose a suitable mean to move from Danang to Hoi An ancient town. Currently, there is no airport as well as the station in Hoi An, so you should move to the Danang airport and then take a car, taxi, bus or rent a motorbike to go to Hoi An ancient town. The way from Danang to Hoi An (Quang Nam) is about 30 km to the south. To get from Danang to Hoi An, there are many routes that you can choose. However, there are four most popular routes. The first route: going along Truong Sa road to Vo Nguyen Giap / Lac Long Quan road and turning to Hoi An City. The second route: following Vo Chi Cong road through Lac Long Quan / Vo Nguyen Giap and then turning to Hoi An City. The third route: following National Highway 1A to the South (about 27Km) to Vinh Dien road and turning left on Huynh Thuc Khang Street to Hoi An City. The fourth route: going along Le Van Hien road, then the provincial highway of Danang – Hoi An to Hoi An (about 30 km). Currently, there are 4 main means to move from Danang to Hoi An including Bus, Taxi, Car, and Motorbike. To promote Danang – Hoi An tourism, the bus number 1 from Danang to Hoi An has been put into use since 2015. 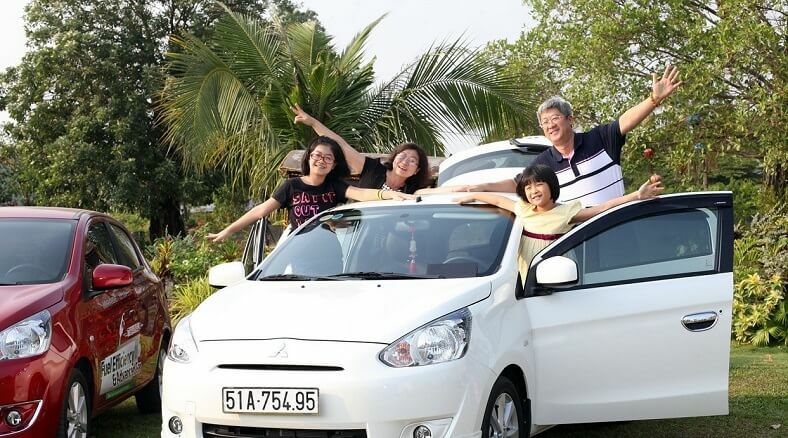 With the price of only 25,000 VND, it is very cheap compared to other means of transportation. The time of moving from Danang to Hoi An or vice versa is about 70-80 minutes. 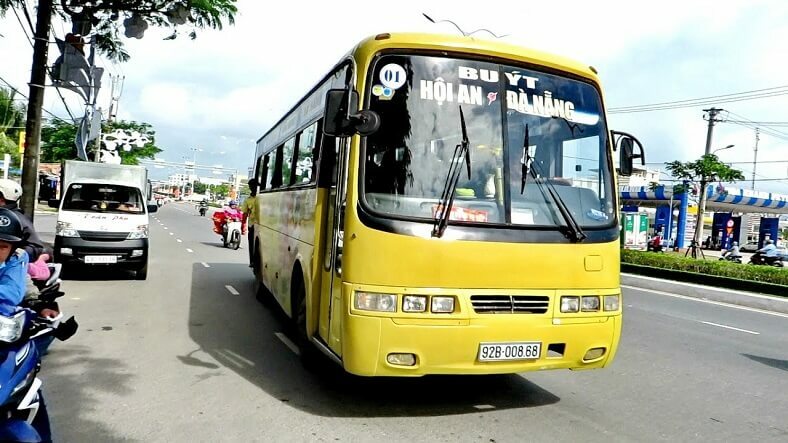 – The Danang – Hoi An bus route is as follows: Danang Bus Station – Ton Duc Thang – Dien Bien Phu – Le Duan – Tran Phu – Trung Nu Vuong – Duy Tan – Nguyen Van Troi – Ngu Hanh Son – Le Van Hien – Hoi An Bus Station. – The operation time: from 5:30 am to 18:00 pm, every 20 minutes. You can also stop on the way to visit Ngu Hanh Son in 1 or 2 hours and then continue to take the bus to Hoi An. Motorbike is the transportation which a lot of people choose when traveling in Danang. You can also travel from Danang to Hoi An on a motorbike to discover more tourist destinations in Hoi An along the way. How much does renting motorbikes in Danang cost? 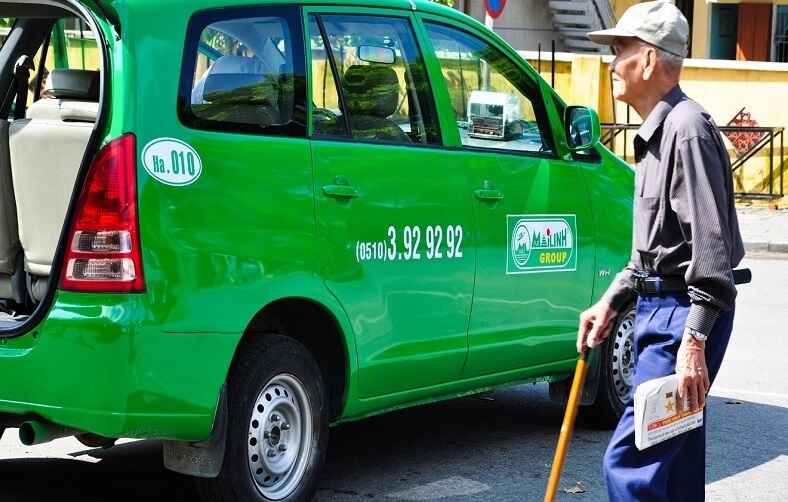 It will cost about 80,000 – 200,000VND/day (3.5-9$/day), depending on the type of scooter. However, you have to pay for the gasoline because the owner only leaves a little gasoline which is enough to go to the nearest gas station (Ask the vehicle owner for the nearest gas station). In order to rent a motorbike, at least you have to prepare some identification such as ID card, A1 driving license and a deposit (about 500.000VND or 22$/motor). If you do not know where to rent motorbikes in Danang you can refer the following suggestions. In fact, all hotels in Danang have motorbike rental services, so please contact the hotel reception for a list of motorbikes you can choose because there are a number of hotels equipped with motorbikes for tourists to hire so they will let you see and choose the motorbike you like. 1. Xe Tot Company: 229 Nguyen Van Thoai – Phone: 0906 408 040 (free delivery). 2. 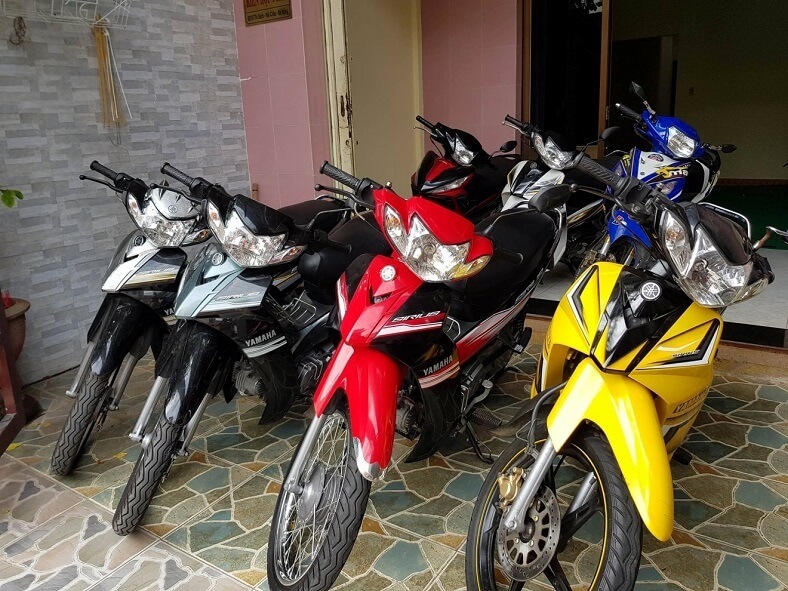 Thanh Ha Motorbike Rental Service: No.6, B9, Nam Cau Tuyen Son Residential Area, Ngu Hanh Son – Phone: 01255 125 127 – The price: 60,000VND – 140,000VND/day (2.5-6$/day) and free delivery. 4. Hoang Long Company: 85A Ly Thai To – Phone: 0926 555 333 or 0968 441 414. Hoang Long Company is a famous motorbike rental company in Danang, which you can trust. All vehicles are at the same price. If you rent a motorbike for 3 days or more, the price is 100,000VND/day (4.5$/day), it is 120,000/day (5.3$) for one day and the price is 110,000VND/day (5$) for 2 days. When you rent a motorbike of Hoang Long Company, you get a liter of gasoline free as well as two standard helmets, two raincoats and a map of Danang. 5. Anh Tuan Motorbike Company: 143/10 Tieu La – Phone: 0905 708 090. It is also a good place to rent a motorbike in Danang. Anh Tuan Company is located near Danang airport, so you can travel to Danang by plane and go to this address to rent a motorbike. The company will also pick up the motorbike at the place but you have to pay the delivery fee. The price of renting a motorbike in here is only 100,000VND/day (4.4$/day). We hope that the above information will help you have a perfect trip in Danang.